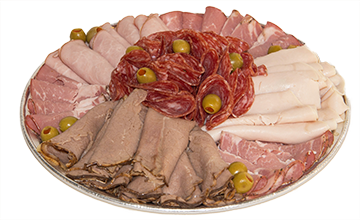 Meat Platter – Your choice of five enticing meat varieties. 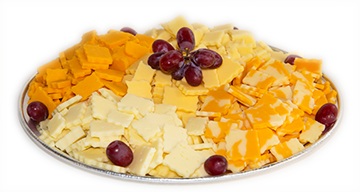 Cheese Platter – Choose any five cheeses from a large selection of domestic and imported cheeses. 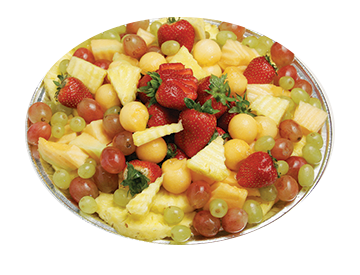 Fresh Fruit Platter – A refreshing and nutritious treat. 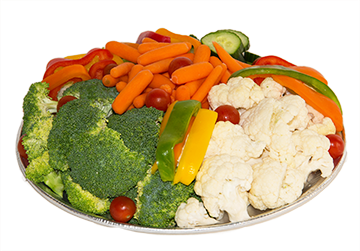 Vegetable Platter – A delicious variety of fresh, crisp vegetable served with dip. 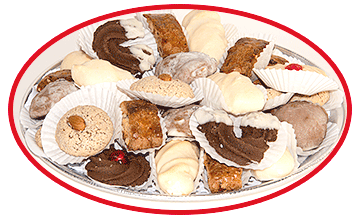 Contact evelyn@romabakery.ca or call 905-578-0891 or cell 905-928-6156 between 9 a.m. to 5 p.m. for any of your catering needs. *If you don’t see what you are looking for, just ask! 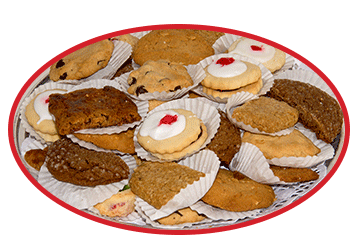 We are versatile and can accommodate most requests. 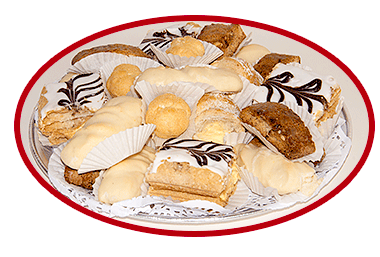 A variety of ready-to-eat sandwiches with various meats and cheeses. 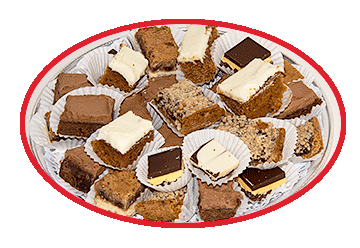 28 pieces, 2” per piece. Serves 10 people.